4WD 4x4 hire Mt Isa opposite airport (free pickup), largest fleet in north and western Queensland! Quality reliable new & low age traybacks, dual cabs & wagons, off sealed road use welcome! 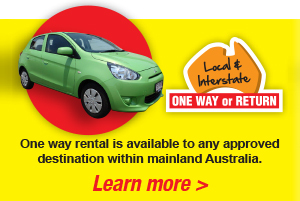 Whether you need a 4WD for work, business or pleasure 1300 Meteor Rentals has the right vehicle for you! Only the best gear, that you can rely on, and over 35 years experience! A GPS tracking option is now available to our commercial clients keep track of vehicle location and usage, your staff, and servicing! How do you make the right choice of supplier in Mt Isa? Who can you trust to look after you with a great deal for a quality 4WD and the service and professionalism you deserve and are paying for? We believe our customers are our best referee - check out our reviews! We provide a free airport pickup service to any renter of our motor vehicles! This includes cars, people movers, light commercials, 4WD's and trucks. For your convenience our local office is located close at hand opposite the airport. Click on RENTAL INFO for full details. Picking up in Mount Isa and finishing at another destination? 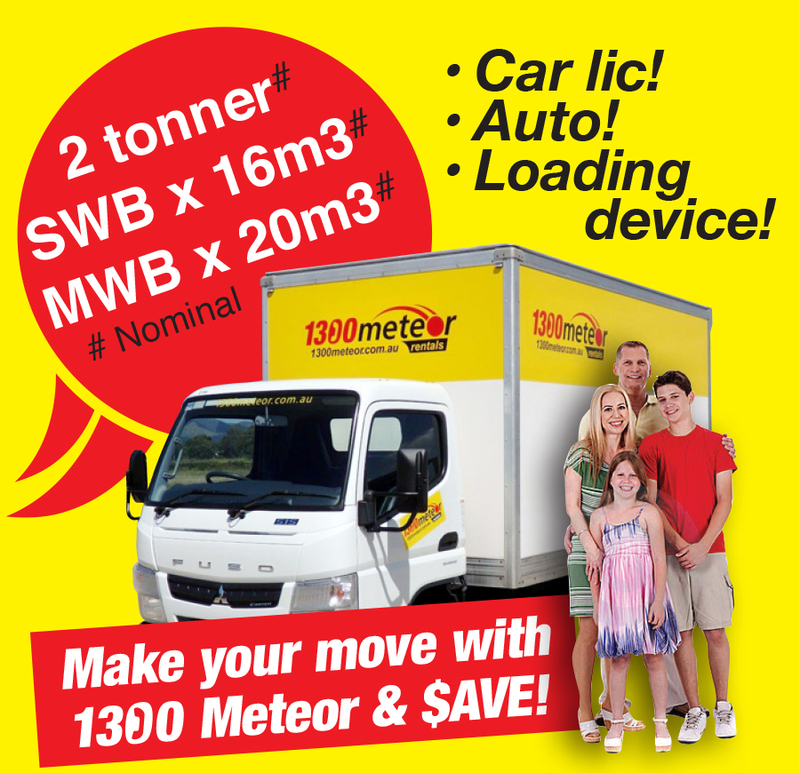 No problem - 1300 Meteor offers one way rentals of its 4WD's to most locations in mainland Australia! It may seem absurd but some rental companies don't allow their 4WD's to be used off the bitumen, and make you fully liable for any and all damage if you do! Not so at 1300 Meteor! Use on unsealed gazetted roads is welcome (other than beach work), and our standard Loss and Damage Cover remains valid to such use. Canopies 3 door aluminium with roof racks, to suit our Dual Cabs ideal for tradies & campers alike! Cargo nets GPS tracking option: Now available to our commercial clients keep track of vehicle location, and usage and servicing! Check out our quality 4WD fleet, our highly competitive rates, and the value! Travelling to a mine, construction or industrial site? Safety and site requirements: Regrettably there is no such thing as a standard 'Mine spec' and requirements vary widely from site to site. Accordingly our rates may vary to suit the situation. When requesting a Quotation or making a Booking please advise which mine(s) you are proposing to travel to. If you have a copy of the Specification for that site it would be greatly appreciated if you pass it onto us. While our staff are familiar with the requirements of most mines in their branch area it is a constantly changing world and your co-operation in this regard will assist us to assist you! We ask our clients to check and ensure that the vehicle supplied complies with the requirements of the site being visited and to satisfy themselves as to its suitability, at the time of collection. We do not claim to know actual conditions on site. Check out our 4WD range below! Full details and video clips!